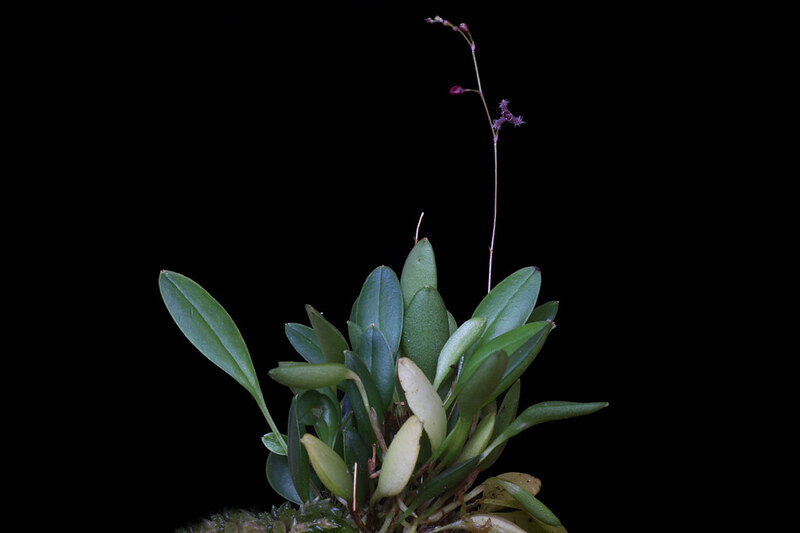 Miniature species from Venezuela, Colombia, Peru, Ecuador and Bolivia at elevations of 1800-3900m. 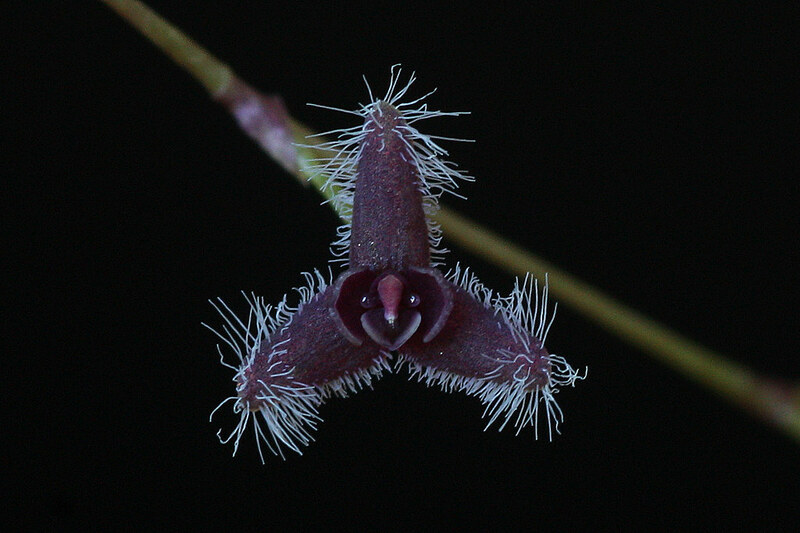 Plant size 2-3cm. 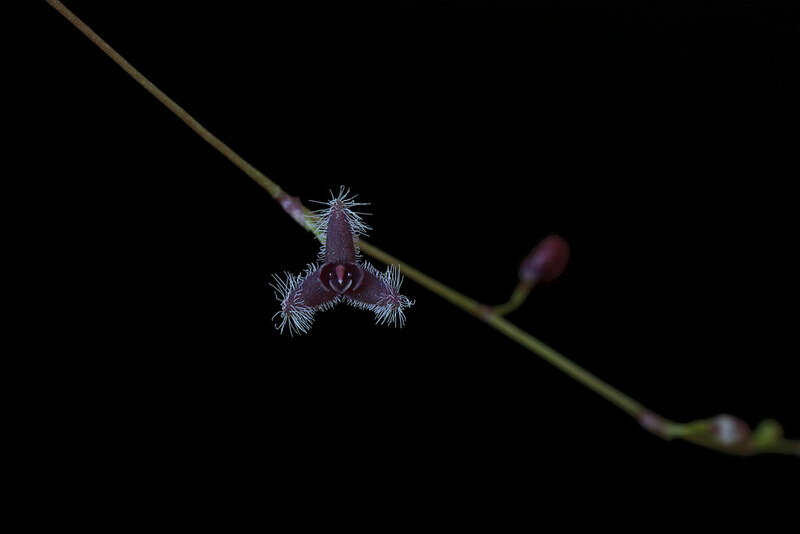 The flowers are barely 3mm wide. I/C grower.